The Nasarawa State Governor Umaru Al-Makura has approved the dismissal of Dr Silas Gyar, the Rector of Nasarawa State Polytechnic, Lafia. According to a statement signed by Mohammed Bako, Chairman, Governing Council of the Polytechnic on Friday in Lafia, the governorâ€™s decision is in line with the government white paper report on the investigative committee into the activities of the institution. The statement added that the dismissal took effect from November 28, 2018. It added that the governing council had also approved the dismissal of Labani Joseph-Dio and Ahdullahi Akyo, Registrar and Bursar respectively. 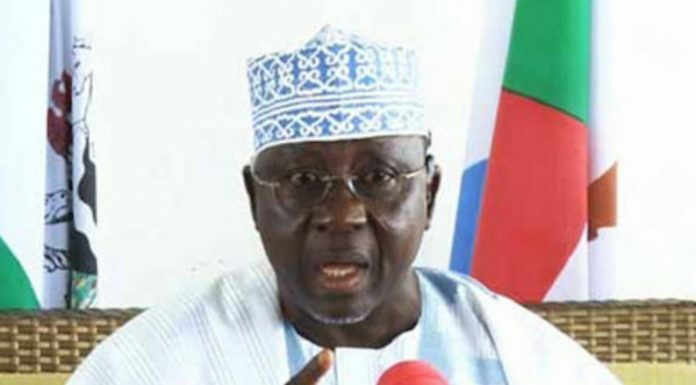 Governor Al-Makura therefore directed all the dismissed staff to refund the over N2 billion mismanaged by them while in office immediately. The dismissed staff were sent on compulsory leave October 26, 2017 to pave the way for investigation into their activities.